Marvel “SlingShot” Digital Series Debuts Today: Joe Quesada Directs! 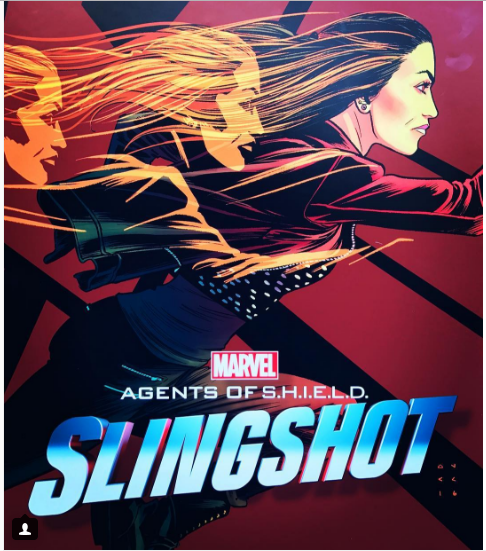 If your Tuesdays are feeling a bit empty with Agents of SHIELD on hiatus, never feel, ABC.go has you covered with Slingshot: A Marvel Oneshot focusing on Yo-Yo Rodriguez. It’s also got a fresh new face behind the camera – Marvel Creative Operations Officer and famed Comic Book professional Joe Quesada! According to ScreenRant.com, the series will focus on Yo-Yo’s life between season 3 and 4 however don’t lose hope agents. Every major character from the show will make an appearance and with Joe Quesada directing. You can check out his digital storyboards at the link, it shows off his skills as an artist. Could a motion comic featuring Marvel’s favorite speedster be in the works? Joe Quesada is most known for his work on Daredevil. He became Editor in Chief in 2000. He stepped down from that position in 2011 but remains connected with the company from executive producing credits on all of Marvel’s current line up to his current gig on Slingshot. The series promises a topical in-depth look at Yo-Yo and her history, marking her as the first female Latinx lead in the Marvel Universe. For it’s new director this could signify a bigger leap into directing an Agent’s of SHIELD episode or involvement with one of the other Marvel series in development? With six parts coming and directors ranging from Joe Quesada to VFX Wizard Mark Kolpack (Congratulations!) it’s sure to be a real treat. 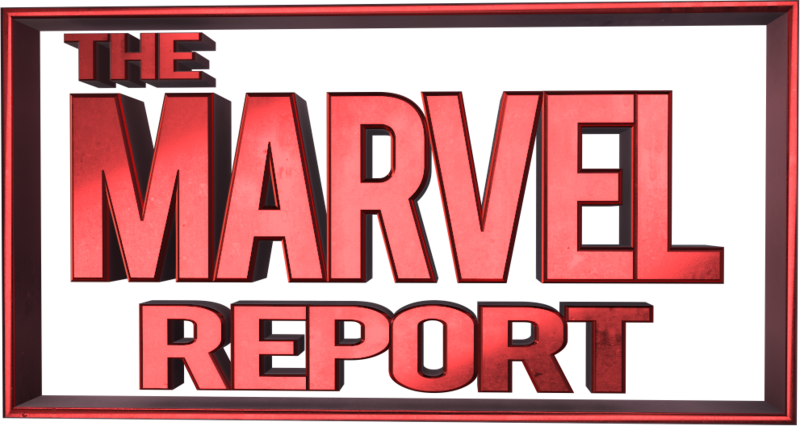 While Slingshot isn’t currently up on ABC.com (yet), The Marvel Report will be bringing you in-depth coverage of this new addition to the Marvel Cinematic Universe. What are you hoping to see happen? More Yo-Yo doing battle against the man? Finding out if Coulson gave her any direction and how the Sokovia Accords (since we know Elena signed them) will come into play? Hoping for more developing romance between Mack and Elena? Shout it out in the comments below, check out this cool poster (thank you Ann Foley!) and check out Slingshot available to stream today on ABCGO and ABC.com! UPDATED: You can find Slingshot on the following platforms!